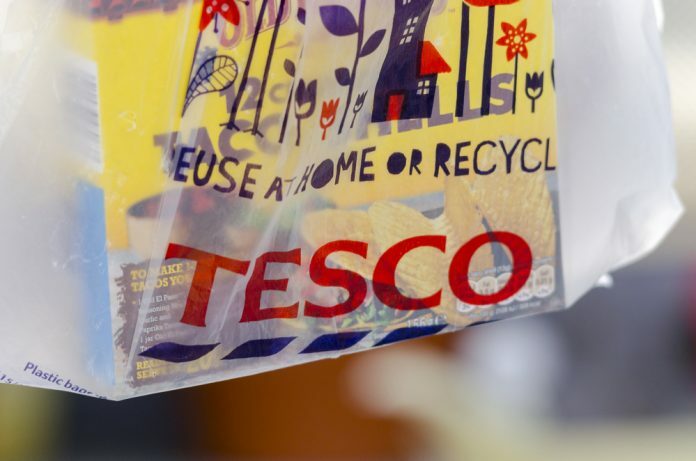 Two former directors at Tesco have been cleared of fraud and false accounting. Chris Bush and John Scouler were cleared of charges relating to a £250 million overstatement of profits at the supermarket giant. When news of the overstatement broke, shares in Tesco plummeted and £1.5 billion was wiped from the group’s value in just one day. “We are simply pleased that, after four years, this has now been confirmed by the court of appeal upholding the judge’s decision that he should be acquitted of all charges. This is a very significant defeat for the SFO – and a notable win for BCL Solicitors and the two ex Tesco directors,” he added. The trial began on October 8 and was expected to last three months. The trial was brought forward by the Serious Fraud Office, who was expected to spend over £10 million on the case. Shares in Tesco (LON: TSCO) are trading -2.16% (1213GMT).